﻿Many questions haven’t been answered and there are only two weeks to go. With less than two weeks until Overwatch League Season 2 kicks off, the community is getting hyped. But, amidst all this excitement, Blizzard Entertainment has shown a lack of transparency that should concern viewers. Critical portions of the league’s schedules have yet to be announced, Season 2 preseason games exist only in leaks, and standards for roster announcements and fan engagement are spotty at best. 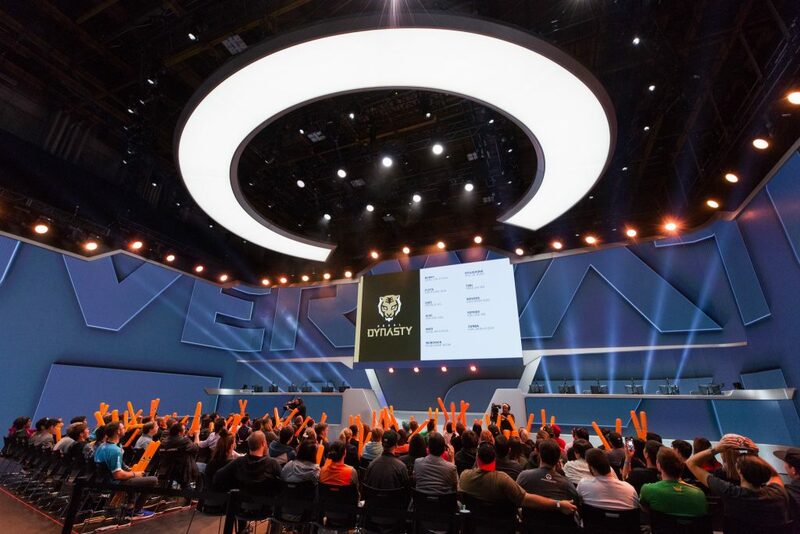 The precarious mix of successes and failures during the offseason should be a concern to both fans and investors; much like a band’s sophomore album, everyone is expecting a little more out of the second season of the Overwatch League. One of the highlights of the inaugural season were the preseason exhibition matches, which gave viewers a chance to see teams in action for the first time. With eight new expansion teams joining Season 2 of the Overwatch League, a set of preseason games could be a great chance for teams to show off new talent and give players time to adjust to the stage. Unfortunately, Blizzard has made no formal announcement of Season 2 preseason games. A preseason schedule was leaked only nine days before the supposed match start dates. At time of publishing, only five days remain before these matches could begin. In contrast, the preseason games for Season 1 were announced nearly three months before the December 6, 2017 matches began. Fans could attend the 2017 matches. In 2019, fans may not know a preseason exists, nonetheless have time to secure tickets. Even on an individual team basis, the offseason has been a constant flip flop between genius marketing decisions and questionable misses. Roster announcements and hype videos set the tone for a team’s fans. The Los Angeles Valiant’s parody of “The Office” perfectly encapsulated the team’s sense of dork humor. 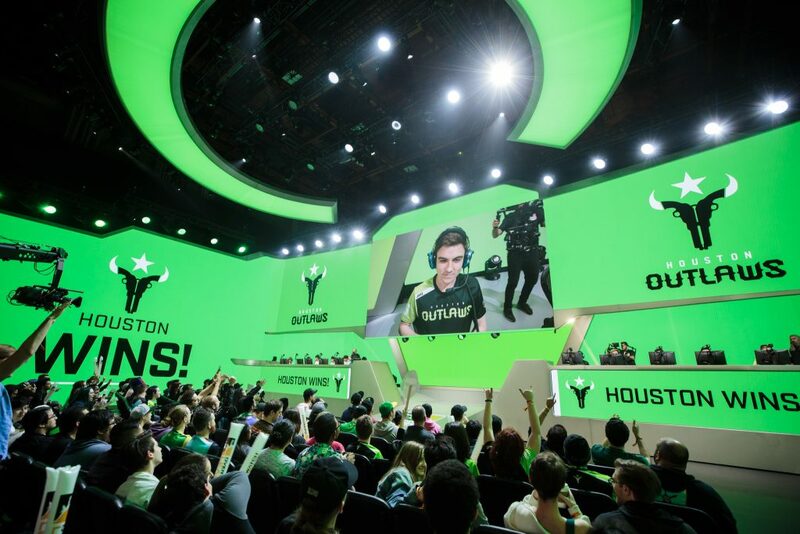 Both the Houston Outlaws and the Los Angeles Gladiators released simple but classic hype videos. Meanwhile, it’s been radio silence from one of the league’s most anticipated teams, the Vancouver Titans; the team built on the former RunAway roster posted no content involving players for two months, until their arrival in LA yesterday. It’s a sign that universal standards for fan engagement haven’t been enacted across the league. Luckily, the situation isn’t all dire. The offseason has seen successes, many of which have emerged in response to fan and player feedback. The season schedule for OWL 2019 has been massively restructured to combat both fan and player fatigue. Last season, teams played 40 games over four, five-week stages. Now, that count has been reduced to 28. Teams will have bye weeks in which they play no games and the break between stages has been increased from one week to nearly three. 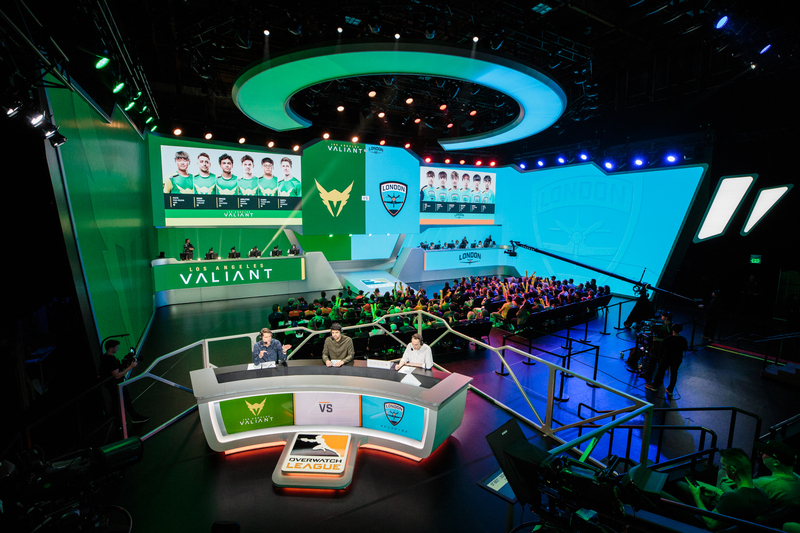 The longer break between stages gives teams a chance to potentially visit their home cities, a goal Nate Nanzer discussed on the 2019 Watchpoint Preview Show. Fan feedback also pushed the league to change the game time schedule; games are spread throughout Thursday to Sunday, with earlier game times on weekends to cater to international (especially European) fans. Last week the All-Access Pass dropped, with a more affordable price point (from $30 down to $15) and improved perks, like 200 free Overwatch League tokens to purchase in-game skins. During Season 1, the Overwatch League was nearly instantly reactive with many changes and updates that fans clamored for. In the lead-up to Season 2, that reactiveness has all but disappeared. For example, one early issue the league faced was that the Stage 1 finals ran for nearly twelve consecutive hours. OWL quickly changed the structure of future stage finals to spread them over two days. The league drew up a Code of Conduct midseason after it became apparent players needed to be held accountable for certain actions, such as throwing games and account boosting (artificially inflating someone else’s competitive rating). Before Season 2 begins, multiple players have been suspended for up to five games due to infractions like account boosting and displaying toxic behavior in ranked Overwatch. It remains to be seen whether more players will suffer consequences for offseason activities. A majority of new Overwatch League players are from South Korea, where account boosting is popular — and is now punishable with fines and jail time. Players are required to disclose all of their accounts upon joining the league, but may be hesitant to do so out of fear of retaliation. Hiding information about alternate accounts, which may have participated in boosting, brings with it an “obstructing league investigation” infraction. Esports fans should be concerned that such a groundbreaking league is not taking the updates viewers need seriously. If the goal of any esports league is to bring in new fans and keep current fans clamoring for more, the Overwatch League is struggling to give the information necessary for either of these groups to stay motivated to watch. With nine days until the season begins, many key questions haven’t been answered. The lack of a preseason announcement so close to the league’s start date is a missed opportunity. Potential new viewers and current fans may lose interest if the parts of the esports they care about are relegated to an afterthought. The Overwatch League has to dive into the deep end of transparency, keeping fans and potential viewers in the loop, before those populations find a league that will. Update Feb. 7 6:30pm CT: The Overwatch League announced the “Community Countdown” on Feb. 7, which functions as a preseason event. The event, which takes place from Feb. 9 to 12, will feature “practice scrim” games between teams, custom game modes, and a showmatch with community streamers and talent team members.